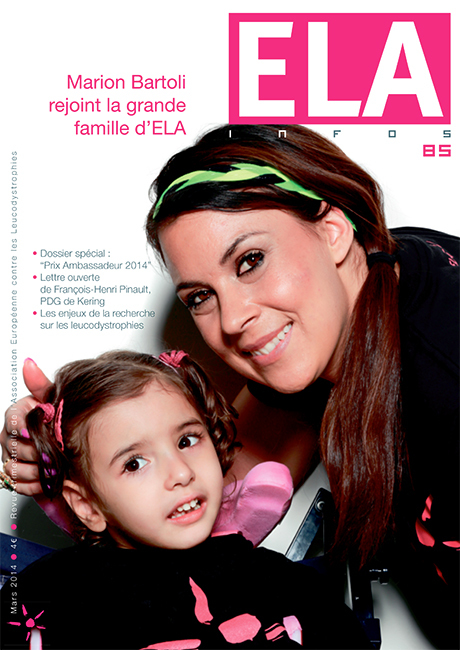 ELA InfosELA Infos is a printed French-language review which has been published since 1993. It is available by subscription for 16 euros (just over £14). The review is also disseminated to health professionals and institutions. It provides an update every three months on ELA's activities. 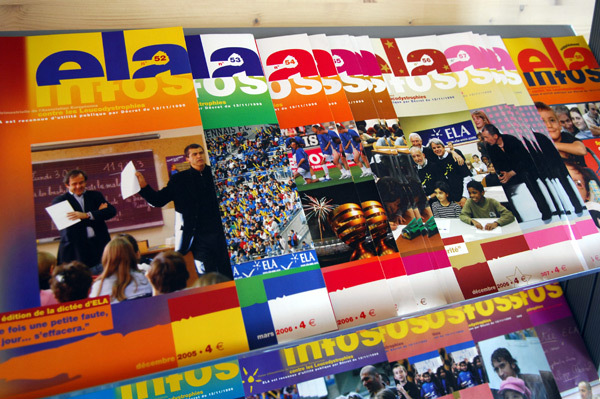 ELA Infos is a printed French-language review which has been published since 1993. It is available by subscription for 16 euros (just over £14). The review is also disseminated to health professionals and institutions. It provides an update every three months on ELA’s activities. The latest edition of ELA Infos in french can be consulted on line and the archives are also available for consultation. Pour la France uniquement : 66% de votre cotisation et de vos dons sont déductibles dans la limite de 20% du revenu imposable. ELA Infos is the quarterly journal of ELA published since 1993. Every three months, it reviews the news related to ELA’s missions.